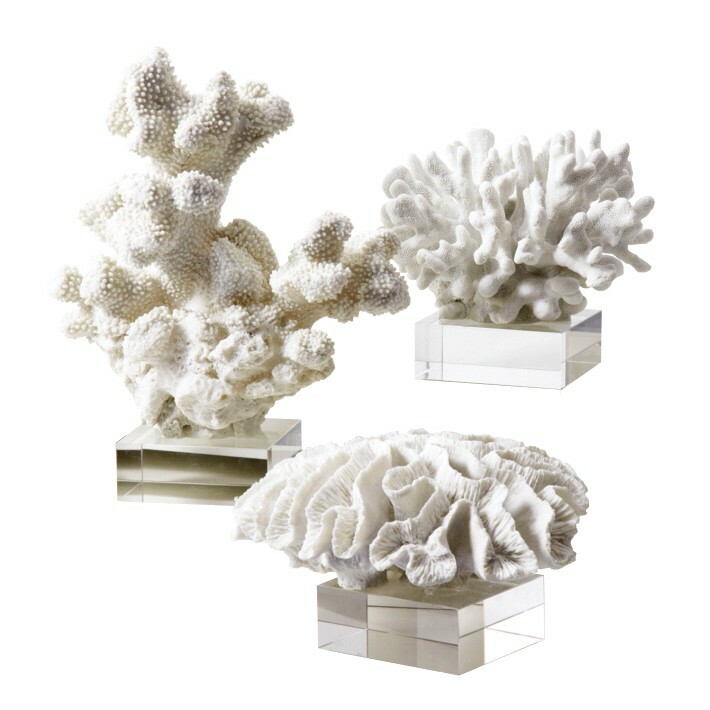 Our Reef intricately detailed and carefully made White Coral Cold Cast Porcelain Sculpture on a Glass Stand is a beautiful humane addition to your beach home. The sculptures are available in three designs / sizes. Info: Ships out within 1-2 business days, direct from our store to you. 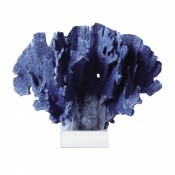 If an item is temporarily out of stock, it will ship out approximately 1-2 weeks after you place your order. Shipping time: Add an extra 3-7 business days for delivery, depending on ship-to location and shipping method. You will receive a tracking code with details when your order ships out. Ships via: US Postal Service or UPS Ground. Expedited delivery may be available for this item. If you are interested in rush delivery, please contact us. 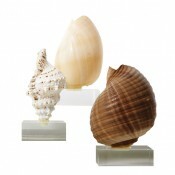 we think you may like these too!